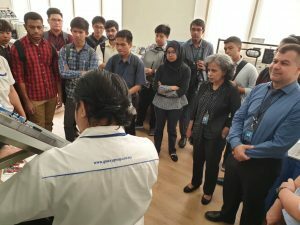 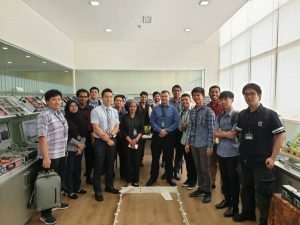 The objective behind this visit was to bridge the gap between classroom theoretical training and practical learning in a real-life environment. 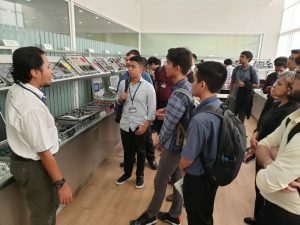 Through industrial visits, students gain hands on practical knowledge on various industrial processes and its management concepts, they ask questions related to their area of interest. 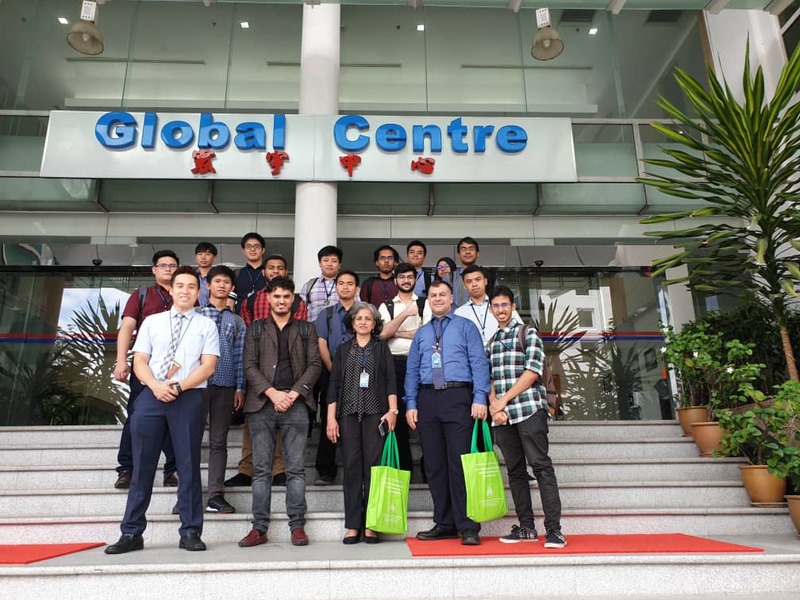 In short, this visit gives them exposure from academic point of view and provides exposure to practical working environment, increases practical awareness of various Industrial sectors.